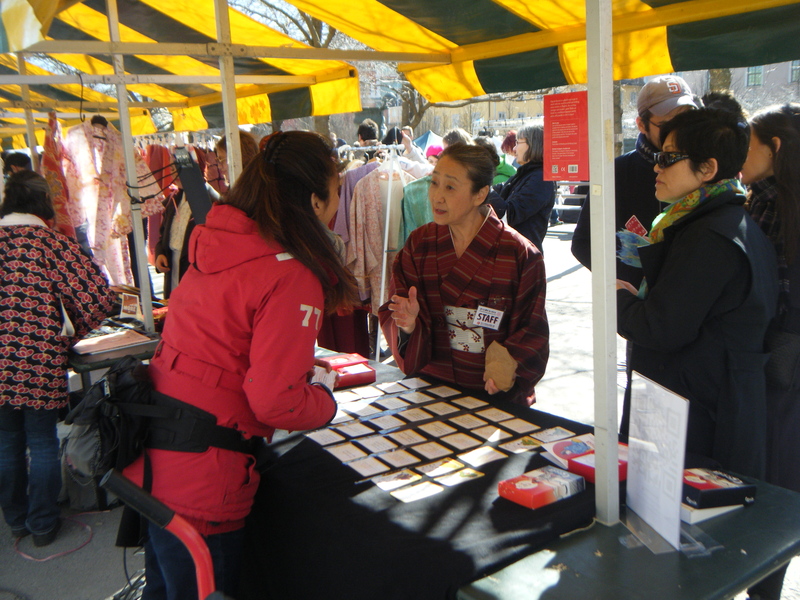 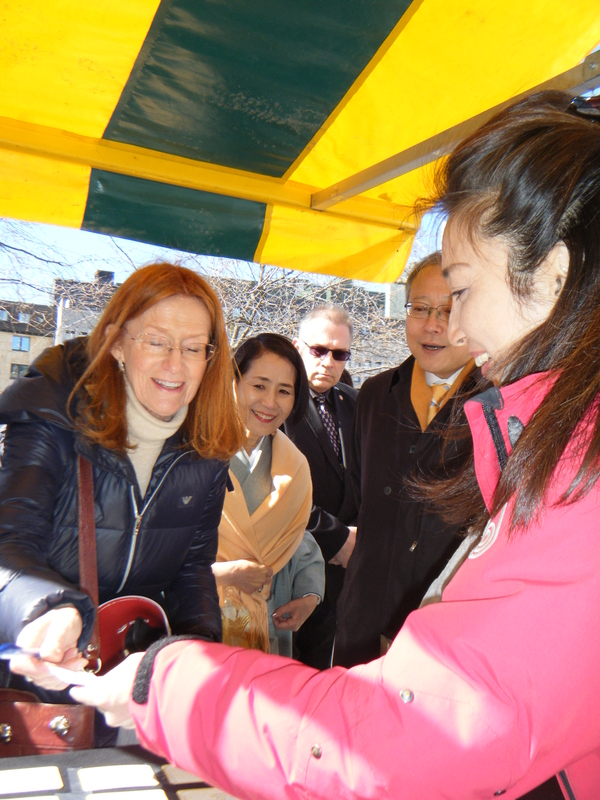 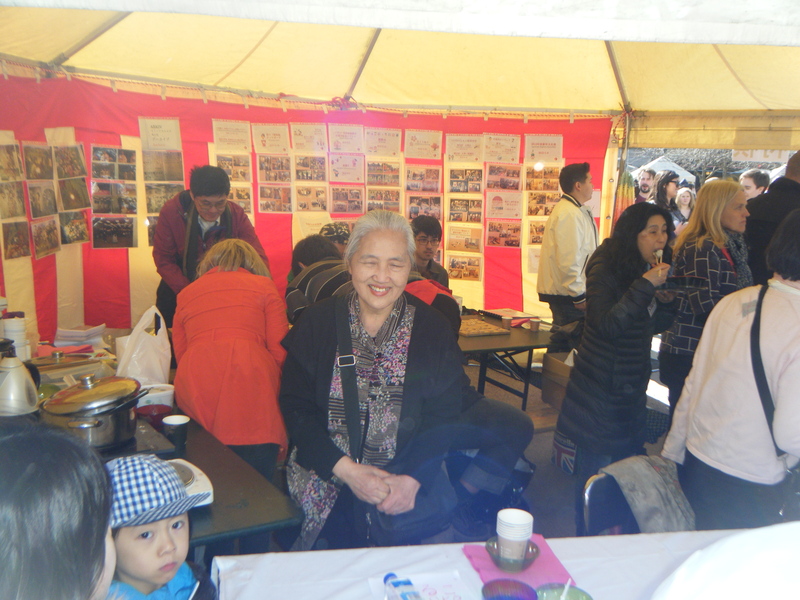 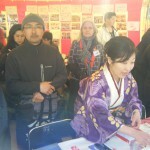 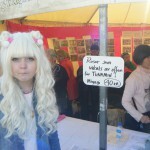 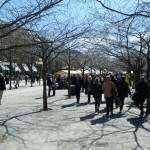 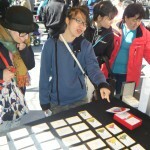 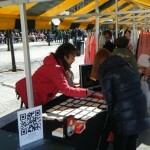 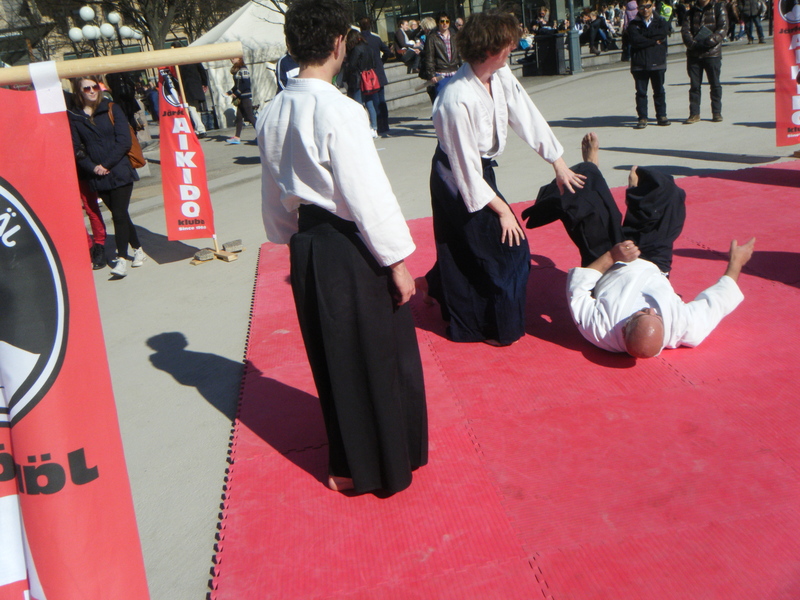 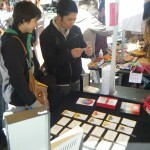 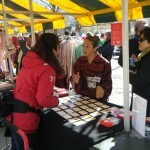 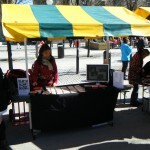 The Japanese association in Stockholm held a ”Sakura Matsuri” on April 20th Saturday. 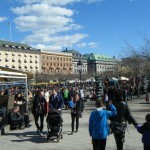 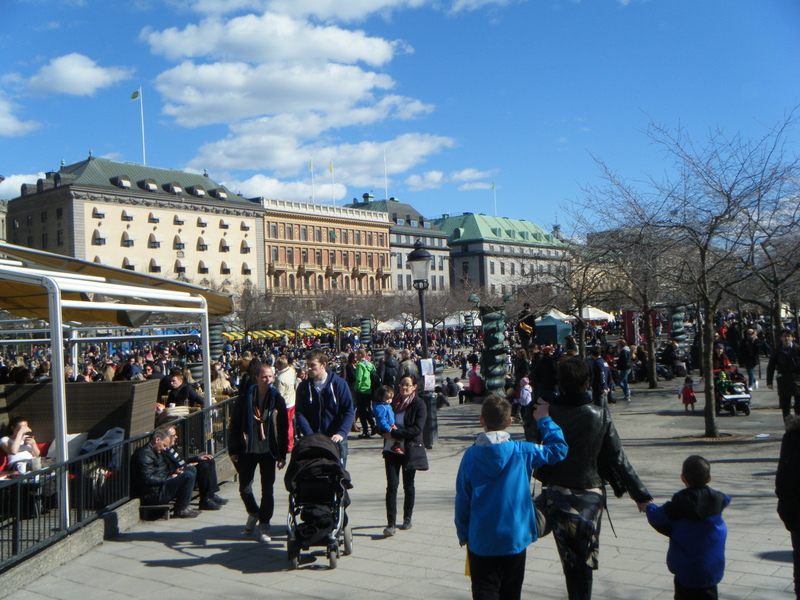 It was held at a crém dela crém location in the center of Stockholm at the King’s garden (Kungsträdgården). 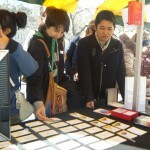 Usually in Japan the cherry blossoms are in full bloom in April. 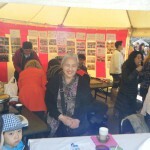 People sing and dance and have a picnic under the cherry blossom trees during the day. 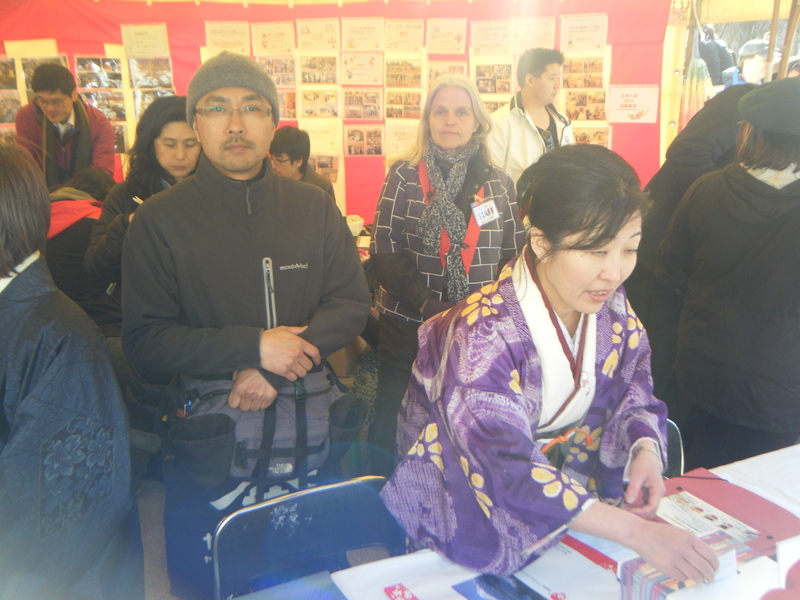 Also in the evenings, crowds of people will be enjoying the beauty of the flowers at its full bloom under the trees with a picnic and some sake. 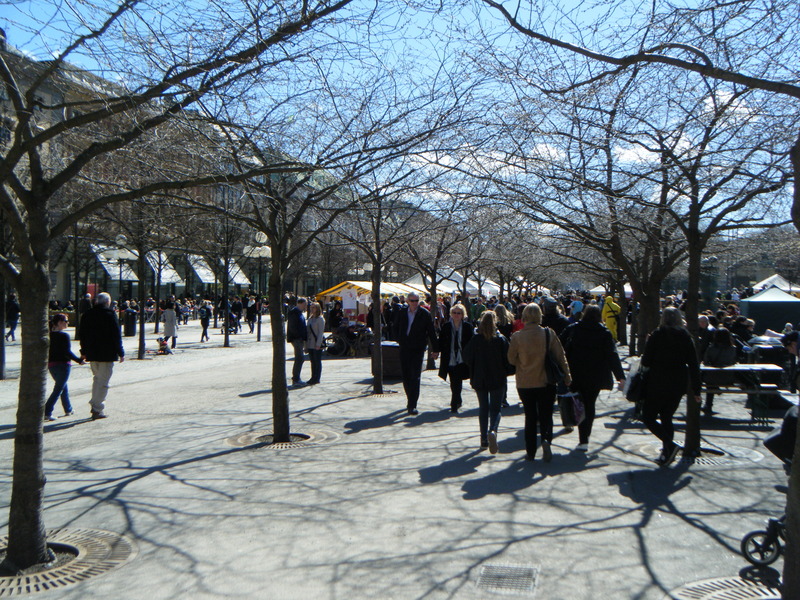 In Stockholm the cherry blossoms bloom usually in late May which feels for us Japanese a very awkward time to celebrate the cherry blossom. 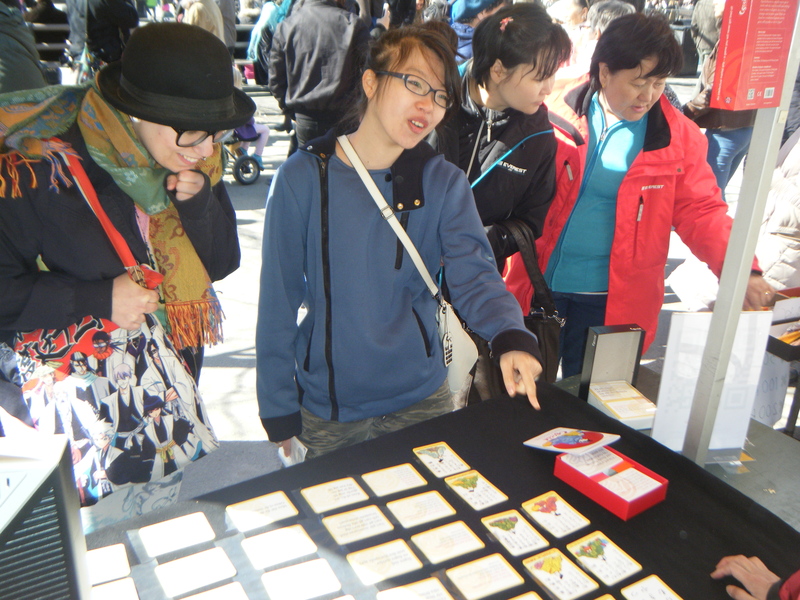 We are so deeply accustomed to celebrating the cherry blossom in April! 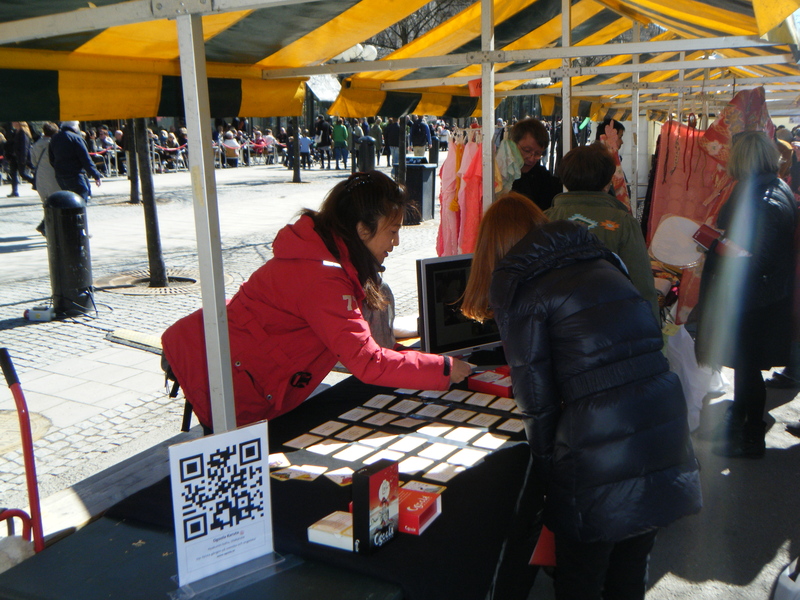 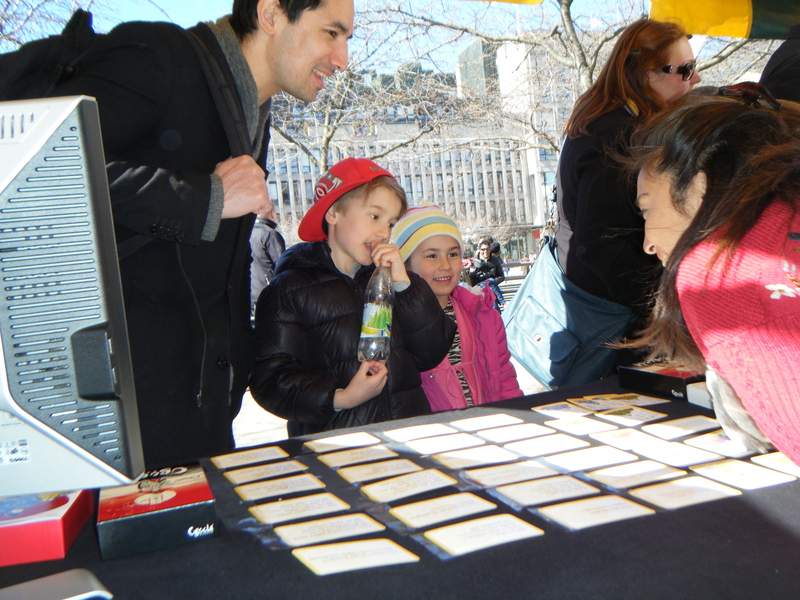 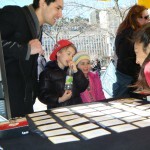 But the weather was fabulous and the festival was a tremendous success! 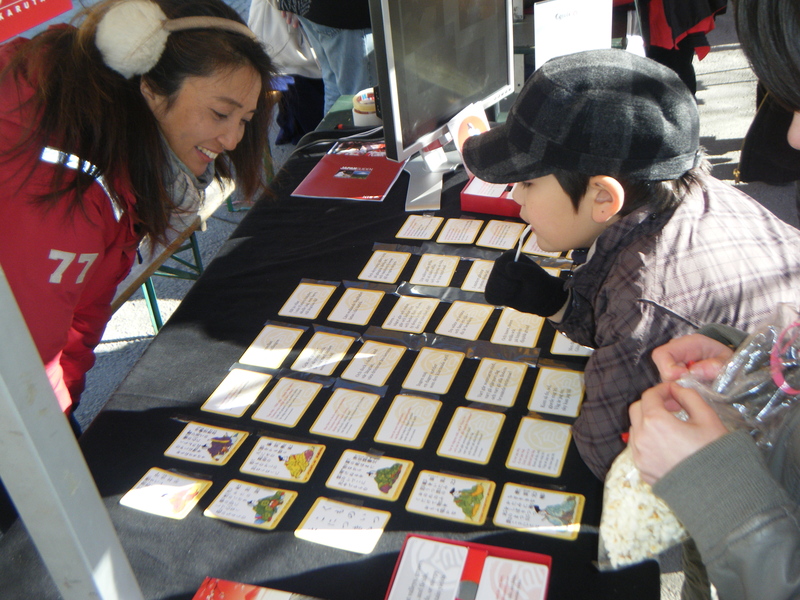 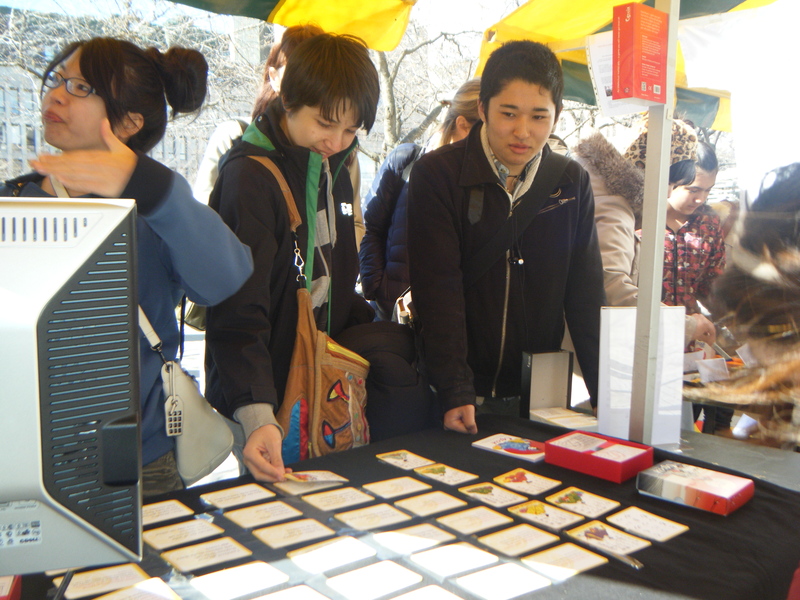 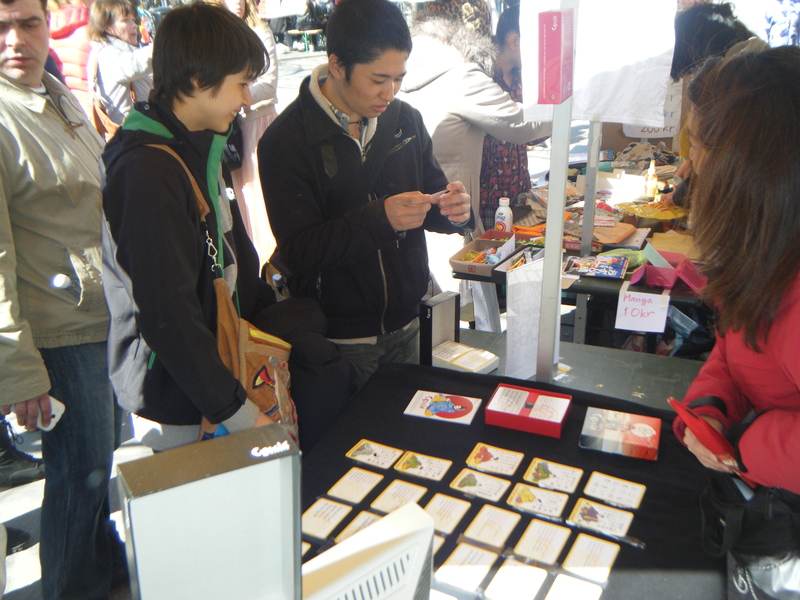 Ogoola Karuta was also a part of the event this year and we were happy to present our game on this day. 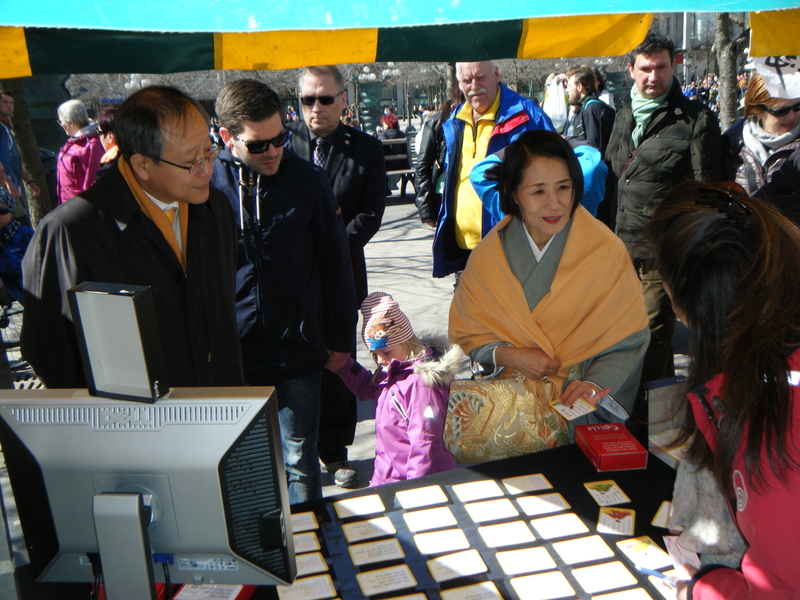 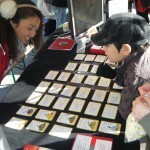 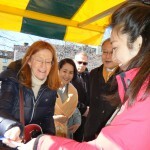 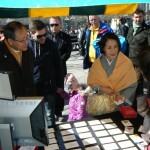 The Japanese ambassador with his beautiful wife also visited our tent and bought one game! 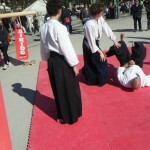 What a great honour for Ogoola! 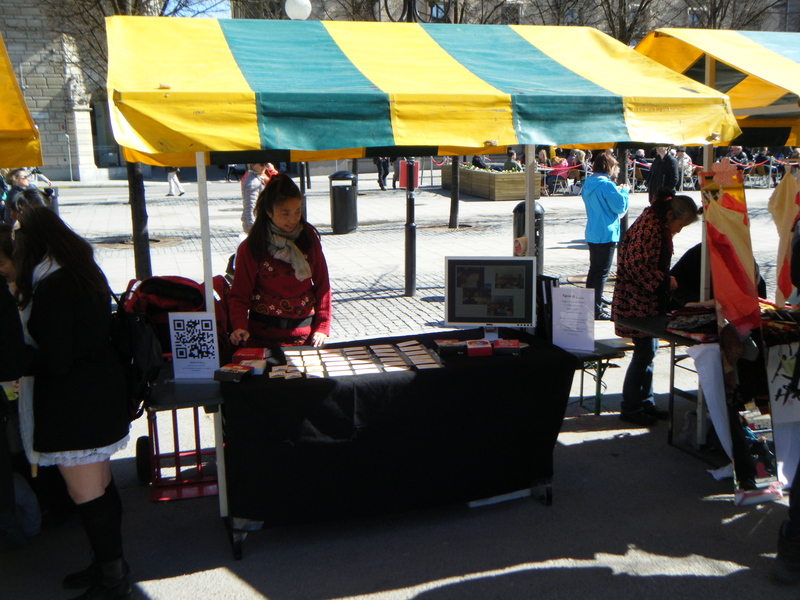 Det här inlägget postades i Events/Evenemang/イベント, Ogoola diary, Ogoola Karuta Poetry Game/ Ogoola Karuta Diktspel. 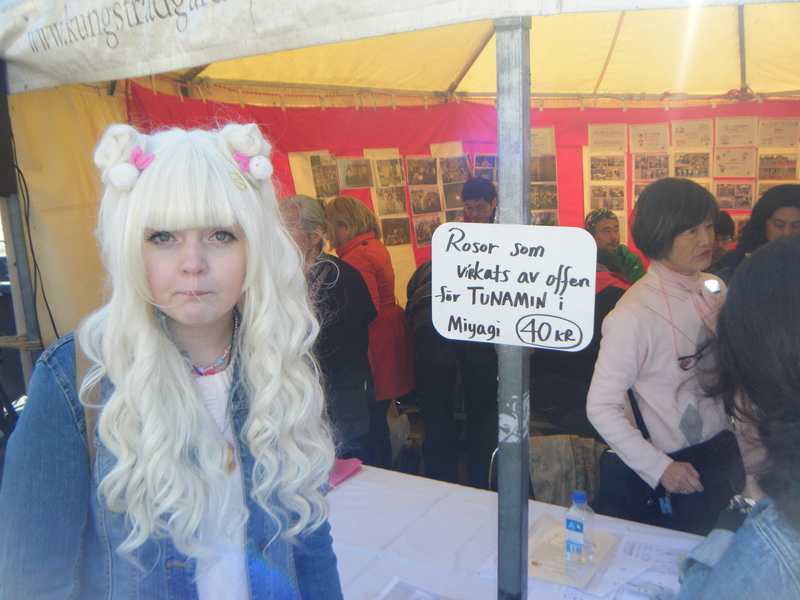 Bokmärk permalänken.